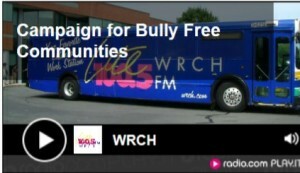 Help Make Middlesex County a Bully-Free Community. 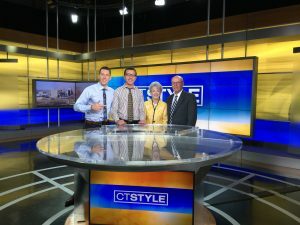 Nick Blue, Cynthia Clegg (CFMC), and David Maloney, CT Association of Schools joined CT Style to talk about National Bullying Prevention Awareness Month, the Council of Business Partners Campaign for Bully-Free Communities, and how to be an Agent of Change in our community. 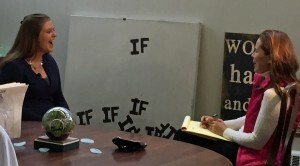 Sarah Cody sat down with CFMC President & CEO Cynthia H. Clegg and Bully-Free Communities Campaign Partner Liz Shulman to discuss why this campaign is so important to the youth of Middlesex County and Connecticut. 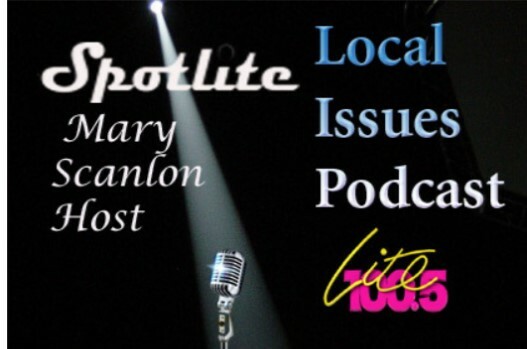 Mary Scanlon welcomed Community Foundation of Middlesex County (CFMC) President & CEO Cynthia H. Clegg, CFMC Council of Business Partners chair David Director, and Connecticut Association of Schools Assistant Executive Director Dave Maloney to talk about the Campaign for Bully-free Communities. Thank you, Mary Scanlon, for taking the Bully-free Pledge and Standing Together for Change. 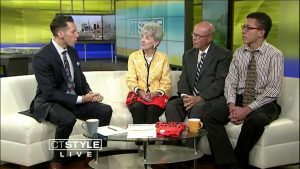 Community Foundation of Middlesex County President & CEO Cynthia H. Clegg joined CFMC Council of Business Partners chair David Director and Campaign for Bully-free Communities spokesperson Donny Marshall on Better CT to discuss how – TOGETHER – our community can make change and ensure our youth have a positive, bully-free community. CFMC would like to acknowledge and thank Scot Haney, Kara Sundlun, and Better CT guest Dr. Patty Ann Tublin for Standing Together for Change and taking the Bully-free Communities Pledge.